Nineteen judges are to join the Industrial Court in Nigeria to make the court more effective and productive in its handling of labour related issues. 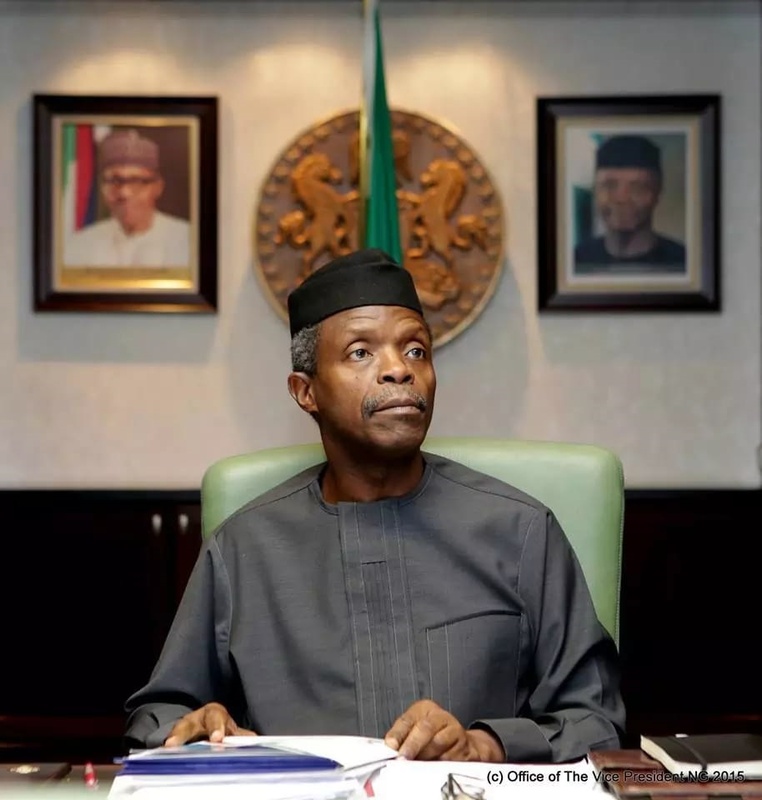 The Acting President, Professor Yemi Osinbajo, has approved the appointment of 19 Judges for the National Industrial Court of Nigeria. He says the measure will reduce the work load of the court that deals with labour related matters only. The appointment made public on Monday in Abuja was based on the recommendation of the National Judicial Council (NJC), the body empowered by the Nigerian Constitution to nominate qualified persons for appointment as judicial officers. The new judges are Targema John Iorngee from Benue, Namtari Mahmood Abba from Adamawa State, Nweneka Gerald Ikechi from Rivers State, Kado Sanusi from Katsina State, Adeniyi Sinmisola Oluyinka from Ogun State, Abiola Adunola Adewemimo from Osun State, Opeloye Ogunbowale from Lagos State, Essien Isaac Jeremiah from Akwa-Ibom State and Elizabeth Ama Oji from Ebonyi State. Others are Arowosegbe Olukayode Ojo from Ondo State, Ogbuanya Nelson Chukwudi from Enugu State, Bashir Zaynab Mohammed from Niger State, : Galadima Ibrahim Suleiman from Nasarawa State, Bassi Paul Ahmed from Borno State and Danjidda Salisu Hamisu from Kano State. The rest are Hamman Idi Polycarp from Taraba State, Damulak Kiyersohot Dashe from Plateau, Alkali Bashar Attahiru from Sokoto State and Mustapha Tijjani from Jigawa State. A statement by the spokesman for the NJC Mr Soji Oye, indicated that the new judges would be sworn-in by the Chief Justice of Nigeria and Chairman, National Judicial Council, Justice Walter Samuel Nkanu Onnoghen, on Friday, July 14.